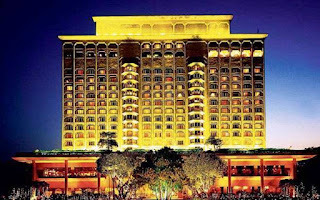 A Business Standard report read that the New Delhi Municipal Council’s ambitious plan to auction the Taj Mansingh Hotel has almost drawn a blank, with only Tata Group-owned Indian Hotels Company (IHCL), the current operator, bidding for the property. The NDMC will now have to conduct a fresh round of auction for the luxury hotel, thereby delaying the process by at least several months. Thursday was the last day for submission of bids for the Taj Mansingh as well as two other hotels in the capital —the Connaught and Hotel Asian International — built on NDMC land. In contrast to the Taj, the two lesser-known hotels have got three bidders each, allowing the auction process to move forward. A new auction date will be decided for the Taj Mansingh (as the hotel is widely known, based on its Mansingh Road address), an official said. The tender rules said the bid process would be annulled in case there were less than three bidders. An official at the NDMC who is part of the tender process did not respond to calls. SBI Capital Markets is the transaction advisor to the auction. 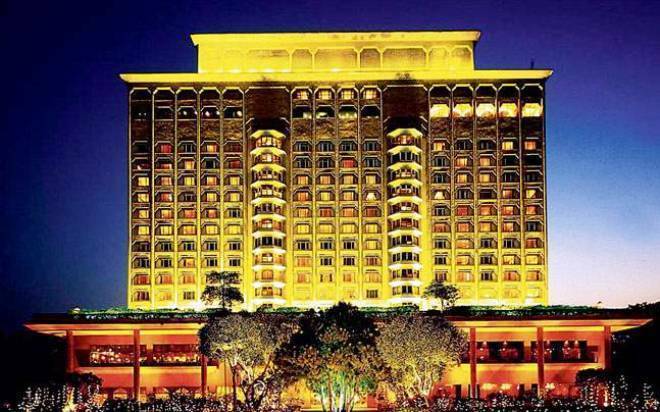 Surinder Singh, an AAP legislator from Delhi and an NDMC member, said the current auction process of the Taj Mansingh was no less than a ‘’conspiracy’’. He told that the next tender should be done properly to attract more bidders. The cold response from the hotel industry was unexpected, especially at a time when the sector is seeing an uptrend. Representatives of hotel companies said they were not enthused with the financial terms and certain conditions of the tender. In spite of a relaxation in certain conditions in the second tender floated by the NDMC in April, a number of hotel companies failed to qualify. Some said the responses to queries raised by prospective bidders in a pre-bid meeting were not satisfactorily answered. One of the conditions that put off companies was that if a bidder failed to meet the eligibility conditions specified in the tender documents, the security amount (INR 250 million) was to be kept by the NDMC as ‘liquidity damages’. The first tender was floated by the NDMC in December last year and the auction was supposed to be held on January 30, 2018. This date was postponed multiple times after prospective bidders raised several queries and finally the tender lapsed. Companies said the tender conditions were too ‘restrictive’. The first tender did not allow a cross-holding of five per cent or more between two bidders. It said a bidder must own assets as well as a brand which is not the usual practice in the hotel industry. These were relaxed in the second tender. Some companies also said the financial demands of NDMC from the winner was on the higher side. It did not change in the second tender. The next operator of this property will have to assure a minimum revenue share of 17.25% and a minimum guarantee fee of Rs 29.64 million per month, with a clause for escalation, according to current terms. There is also an upfront non-refundable fee of INR 533 mn. NDMC is seeking a performance security of INR 355 mn as well. The lease period for the property was kept at 33 years, the same duration awarded to IHCL over four decades ago, in 1976.